CCC has been chosen to be one of the recipient agencies in this year’s Great Rotary Raffle! The Great Rotary Raffle supports local non-profits whose services seek to end child abuse. 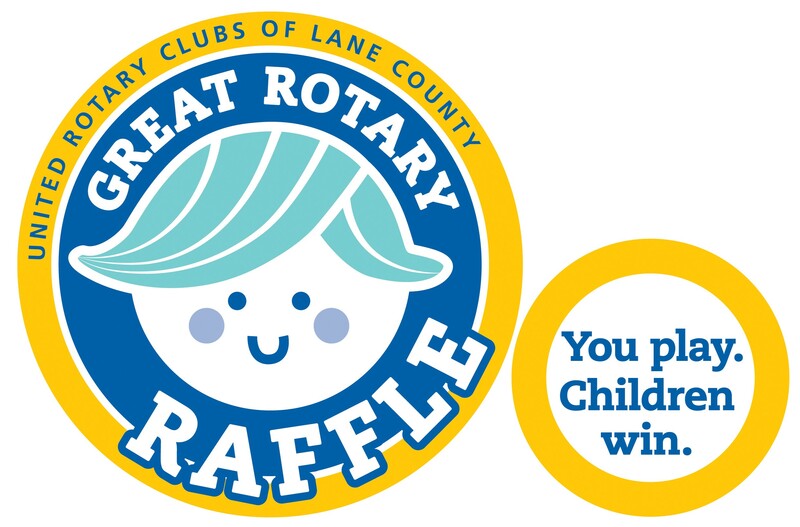 Help prevent child abuse in Lane County and purchase your Rotary Raffle ticket today! Stop by the Bi-Mart on Willakenzie Rd on Tuesdays or contact us to get your tickets! $5 a ticket or $125 for a ticket book. Drawing takes place October 14th!